Ready to get started or have some questions? Get in touch for a chat or to arrange a no obligation meeting. You can give me a phone, send me an email or simply fill out the contact form below. 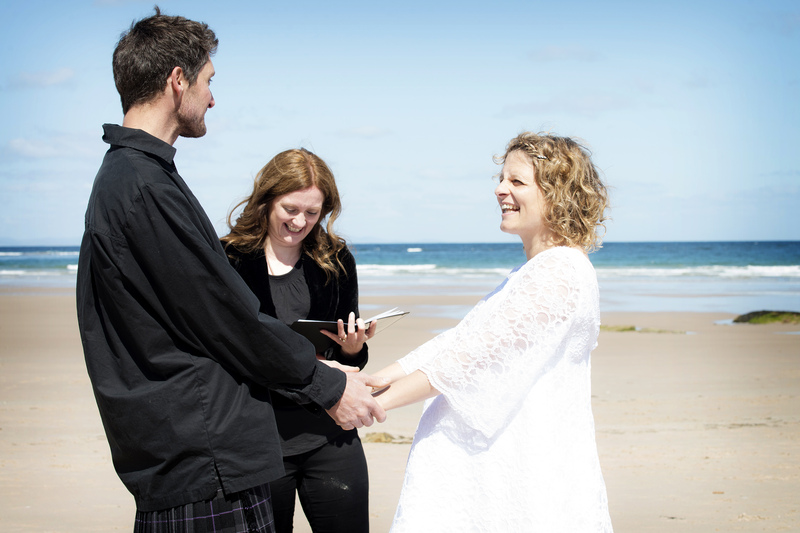 I look forward to hearing how I can help you have a meaningful ceremony that is original, enjoyable and memorable!